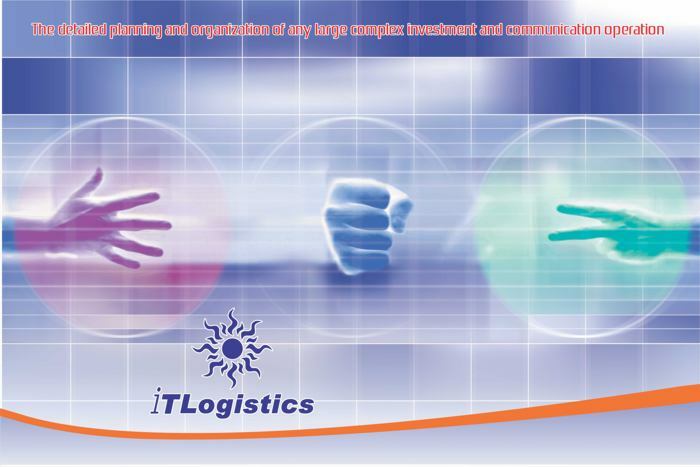 iTLogistics is a company established as a limited liability company in Macedonia in 2005. The capital of the company is German and Macedonian. We have currently a staff of 30 dedicated young professionals accompanied with the experience of associate partners’ senior experts in different areas. 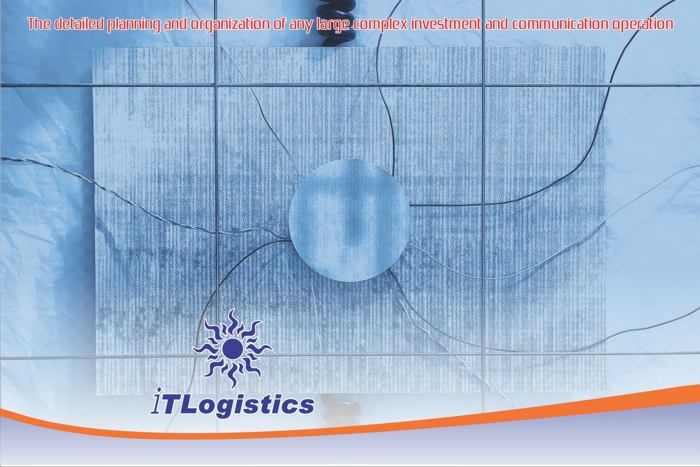 iTLogistics has been founded by Igor Nikoloski and Taner Aday both management consultants and investment facilitators with experience in implementing various projects in the EU, Balkans and Turkey. Mr. Igor Nikoloski graduated at the Law University of Skopje in the department of Politics with Public Relations and Mass media specialization. Mr. Nikoloski has worked since 2001 in the banking sector in Serbia and Macedonia, followed by experience as representative of two large credit reporting agencies. Mr. Taner Aday has been working as a journalist, entrepreneur and business consultant to companies in Germany and Turkey. He is a human rights activists and writer of several publications in Germany. Mr. Aday has been an active consultant to German companies investing in Turkey and vice versa. We are currently providing business process outsourcing services to foreign companies. Mainly we are involved in telemarketing and sales. Our main clients are from the supplements industry but we provide services as well to companies trading with financial instruments, subscriptions and insurance. We specialize in quick setting up of a fully functional call center and have large database of agents	from different areas (legal, financial, technical, IT and even medical). More than 80% of our agents have a BA in their field and have at least moderate experience in sales. Nevertheless we have a specialized one and two-week training program to give them the edge they need in order to excel at the sales of the product or service we are providing for. 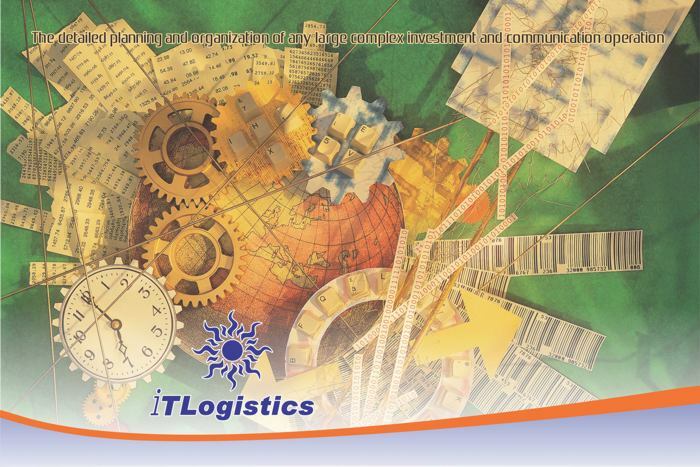 Our activities also include providing information logistics to domestic and foreign companies, by market research and custom made efficient solutions. We strive above all to protect the interests of foreign investors or companies willing to do business in Macedonia and the region as well as to guide them through the administrative labyrinths.